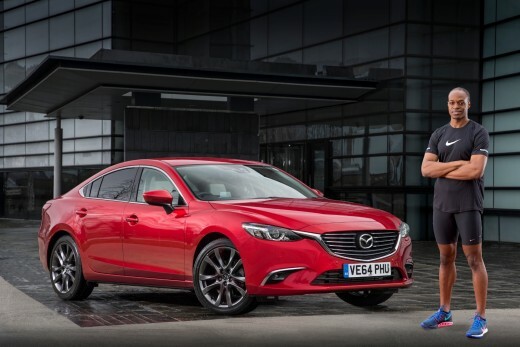 As an ambassador for Mazda, 2014 European 100m champion James Dasaolu has experienced the acclaimed range of Mazda cars for himself. 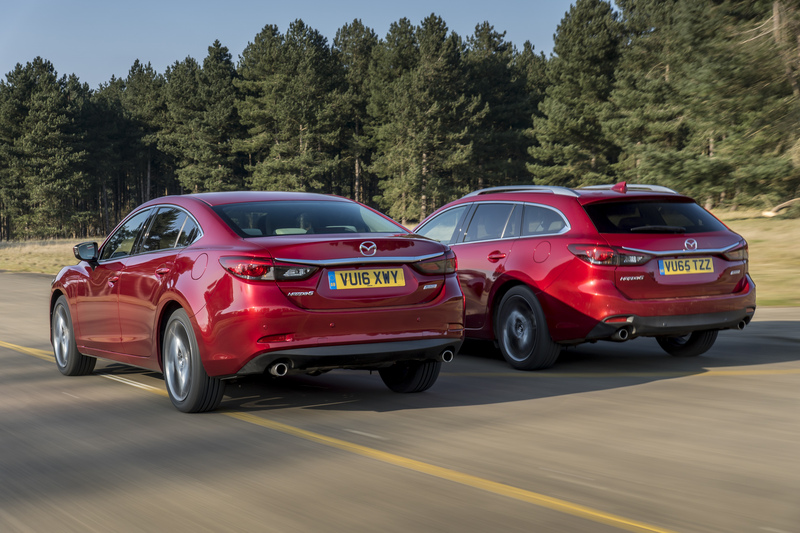 He’s currently driving a Mazda6 SKYACTIV-D Diesel 175PS, complete with a 6-speed automatic – presumably to give his legs a rest. 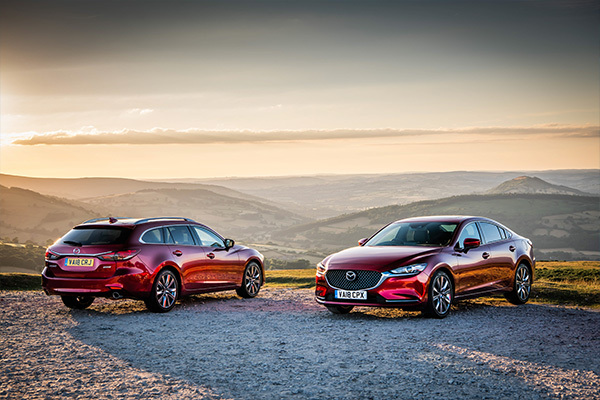 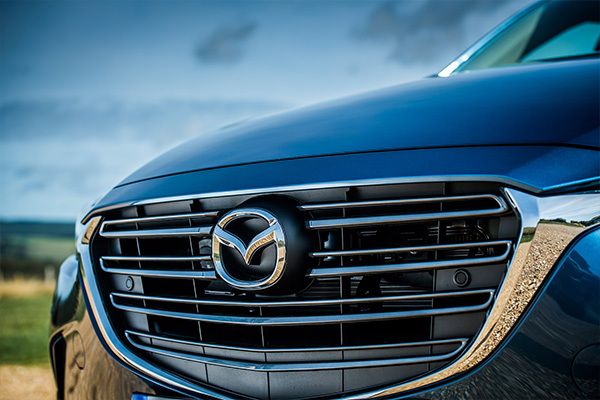 Here James shares six things that have really grabbed him about his Mazda6.